About 30 miles north of Manhattan, you arrive at an American Revolutionary War battlefield in White Plains. It’s always astounding how quickly after leaving the city you can find leaves and history, traffic permitting. There, you’ll find Pace Law School (now the Elisabeth Haub School of Law at Pace) in a mishmash of buildings in a residential neighborhood. It’s an interesting school that clearly tries harder. 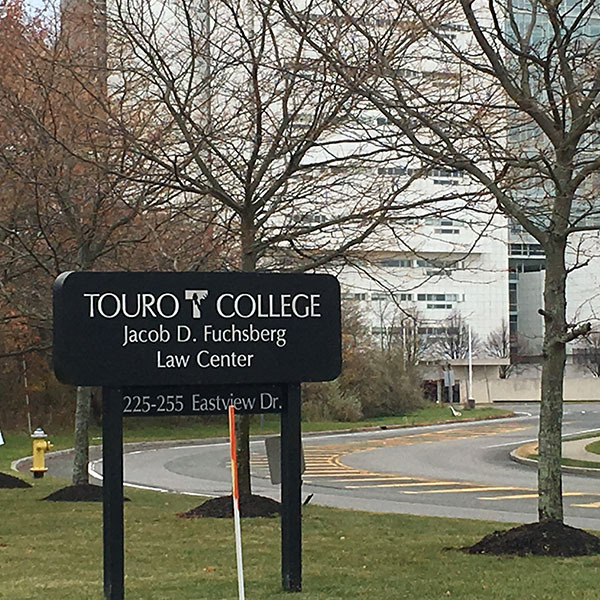 It’s hard to fault Touro for wanting to provide legal education in Suffolk County, just an hour or so outside of the global center of lawyering. 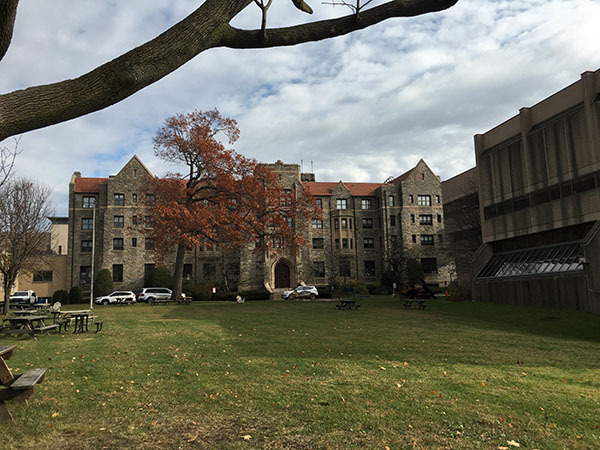 And there are many positives about the school, including the opportunity to attend law school adjacent to Suffolk County’s center of law and government. 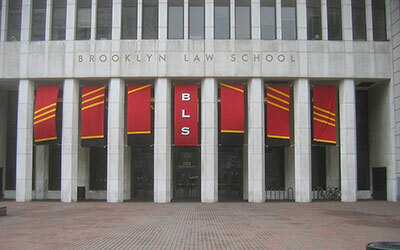 The school is one of the newer New York law schools, and offers a more cost-effective alternative to Manhattan schools. 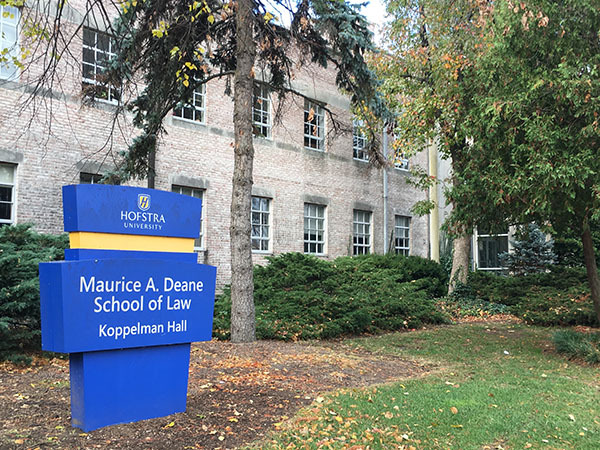 Founded in 1970, Hofstra Law School is a strong suburban alternative to the hectic pace and living expense of attending school in the City. 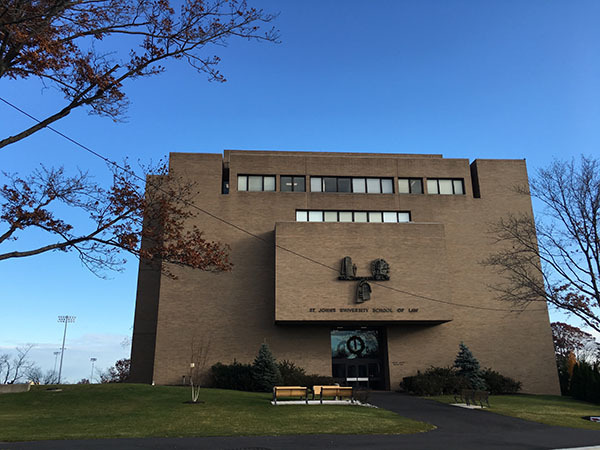 The 30 miles down Grand Central Parkway from Brooklyn Law School are night and day, and offer a pipeline to Long Island law practice that is second to none. St. John’s Law in Jamaica, Queens, is a surprisingly strong competitor in the fierce New York market. It offers the only Master’s in Bankruptcy Law in the U.S., a noted part-time program and a heavyweight roster of alums. 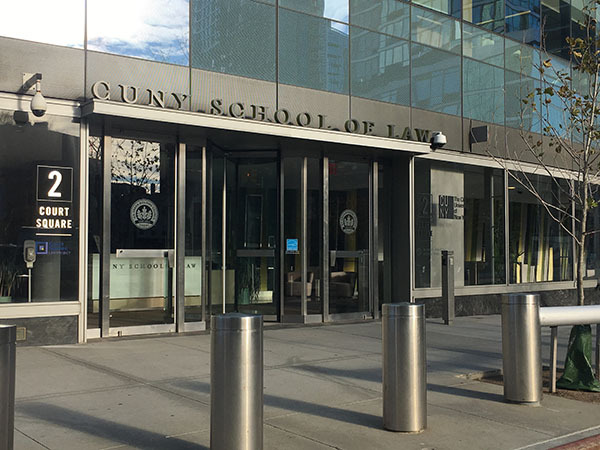 There is exactly one law school in the U.S. with tuition under $15,000 a year that U.S. Supreme Court Justice Ruth Bader Ginsburg has called “An institution of incomparable value” – and it is CUNY Law School in Long Island City, Queens. Brooklyn Law School is, as you’d expect, about as edgy and urbane as they come, and a consummate “it is what you make of it” choice. It has graduated many successful business and government professionals, judges, prosecutors, criminal defenders and law firm leaders since it was founded in 1901. 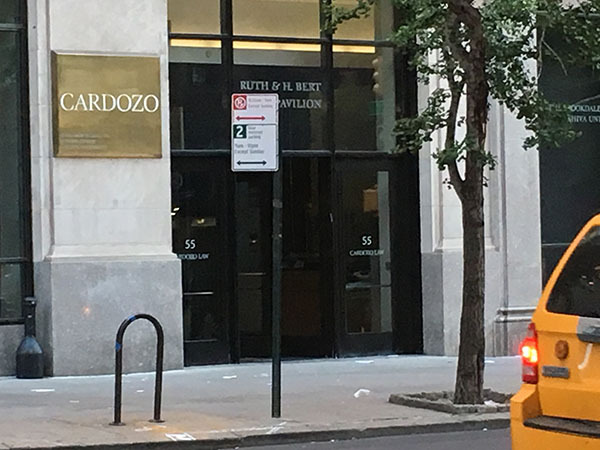 The Benjamin N. Cardozo School of Law at Yeshiva University is one of Manhattan’s six law schools, and by far the youngest, with its first graduating class in 1979. Since then, it has built pathways to careers for more than 13,000 graduates who work in big firms, public interest, legal aid, financial services and government. One of its signature achievements is The Innocence Project, which has helped more than 350 wrongfully convicted men and women win release. 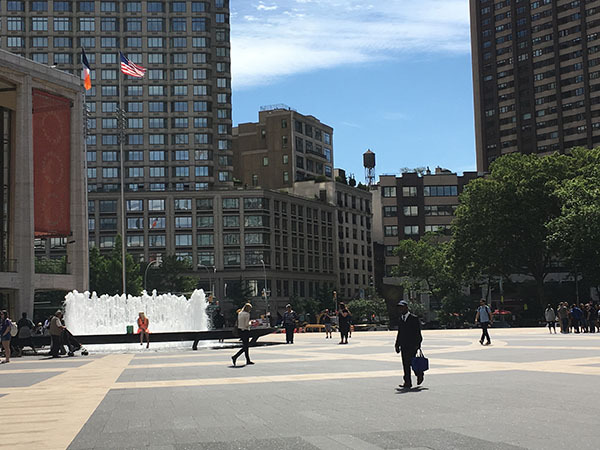 New York Law School makes the most of its downtown location, which opens doors to government, financial industry and law firm jobs. To endure the test of time, the school is highly focused on its role in this competitive market, calling itself “New York’s Law School,” with good reason. 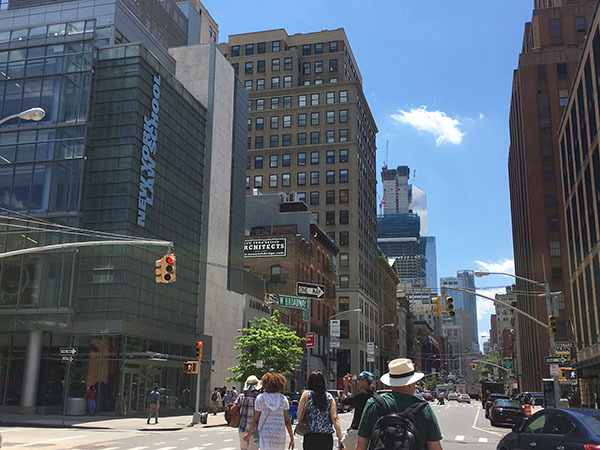 If you’re going to be the #3 law school in a city, let it be New York City. We’ll leave outright rankings to others, but let’s just say that Fordham has been well known as a strong school among the legal industry for a very long time. 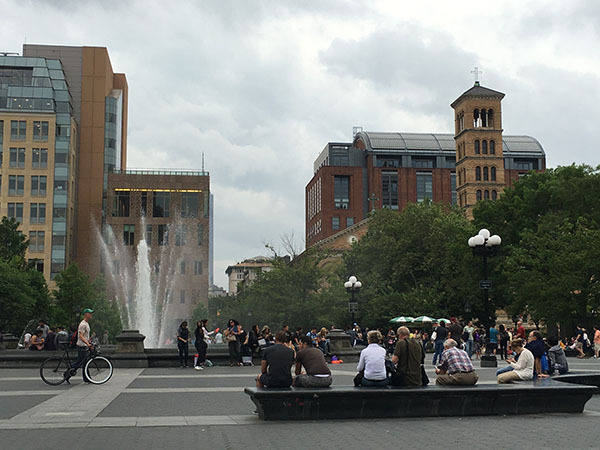 If there’s an epicenter of legal education in the U.S., it’s New York City, and likely near Washington Square Park. Walk across the street to New York University School of Law, and gaze at the institution that has launched centuries of the most fabled names in New York politics and law.